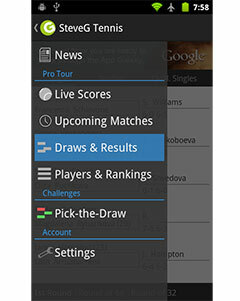 A match between two of the players fighting for a spot in the ATP World Tour Finals, there is a lot at stake when Stanislas Wawrinka (Player Bio) faces Milos Raonic (Player Bio) in this round three clash. Down to Jo-Wilfried Tsonga (2650) in 11th, there are a number of players who can get much closer with a deep run here. Currently, Raonic stands at 2680 points in 10th while Wawrinka is 8th with 2970. Check out the Raonic v Wawrinka Head to Head. Tenth seed Raonic continues his good form post-US Open with victories over Michal Przysiezny and Fernando Verdasco in the tournament so far. Raonic served 20 aces but would be taken to three by the Spaniard who managed to convert one of his four break point opportunities. However, Raonic fought back and took the match in three sets 7-6 3-6 6-3. 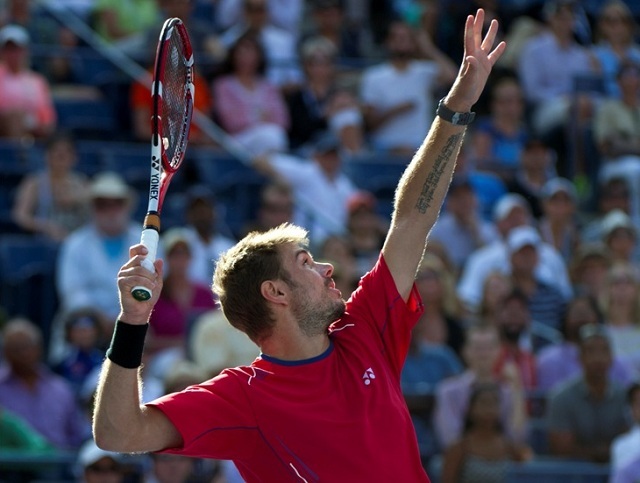 Wawrinka was also tested in his opener after receiving a first round bye. He was taken to three sets by Kevin Anderson and had to come from a mini break down in the final set tiebreak to secure a 6-4 3-6 7-6(5) victory. Both players will be boosted by Andy Murray’s withdrawal in terms of their WTFs chances but it appears unlikely they will go much further with Rafael Nadal the probable opponent in the next round. Wawrinka and Raonic have met on one occasion with the Swiss coming out on top in Cincinnati last year. He came back from a set down to win their quarter-final clash 2-6 7-6 6-4. A similarly lengthy match seems likely but Raonic will fancy his chances the way he is serving right now.